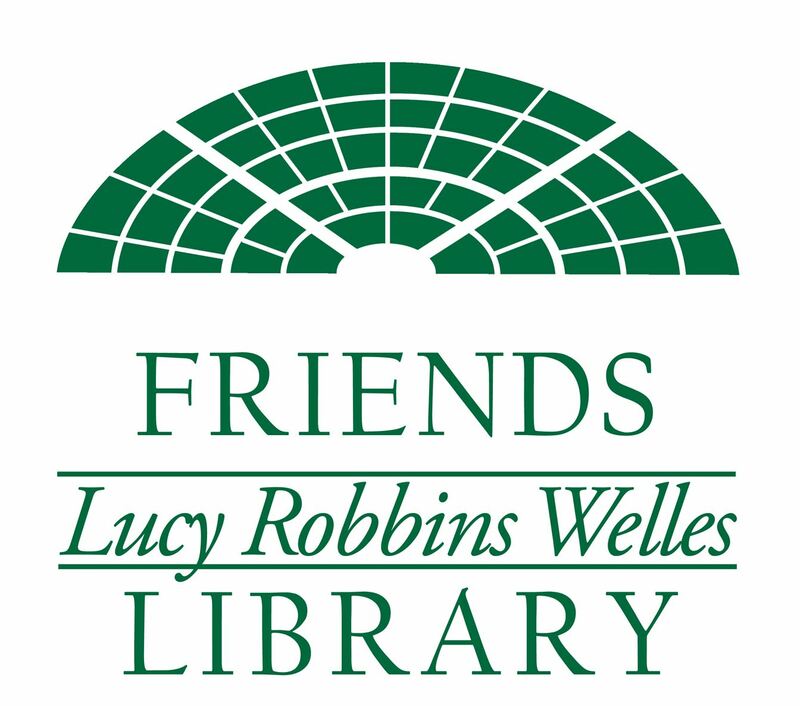 Friends of the Lucy Robbins Welles Library, Inc. - We LOVE Lucy! On Saturday, Oct. 15, join the Friends, as an individual, a family or a community group and we will have a March of Readers around "Lucy". Come as your favorite fictional character and you might win a prize. Once we have encircled the library building, we will hold hands and give Lucy a big hug! There will be an Ice Cream Social following the presentation of prizes in the Community Room of the library. In addition to the Ice Cream Social, there will be an Information Fair for Newington non-profit community groups to share information about themselves in the Community Room. Join us for our 50th Anniversary Celebration Finale and help us begin our next 50 years of service!